Spring is right around the corner and we all need to be on our A game! I am ready to take over the world and I want to do so with my hair looking like it never went through winter. You all know how amazing Drybar is, I wrote about their Texas Tea Shampoo and Conditioner not too long ago, but I truthfully feel this is the perfect finishing touch for your hair to have a fantastic lifestyle. A lot of people are too lazy to use hair masks (I am guilty), but it’s an essential to get hair perfection, and you can do it in the comfort of your own home. There is no better way to give your hair life again then with one. So, I have found you one that you literally have to leave in your hair for only 10 MINUTES. It will have you leaving your house with an ego boost! 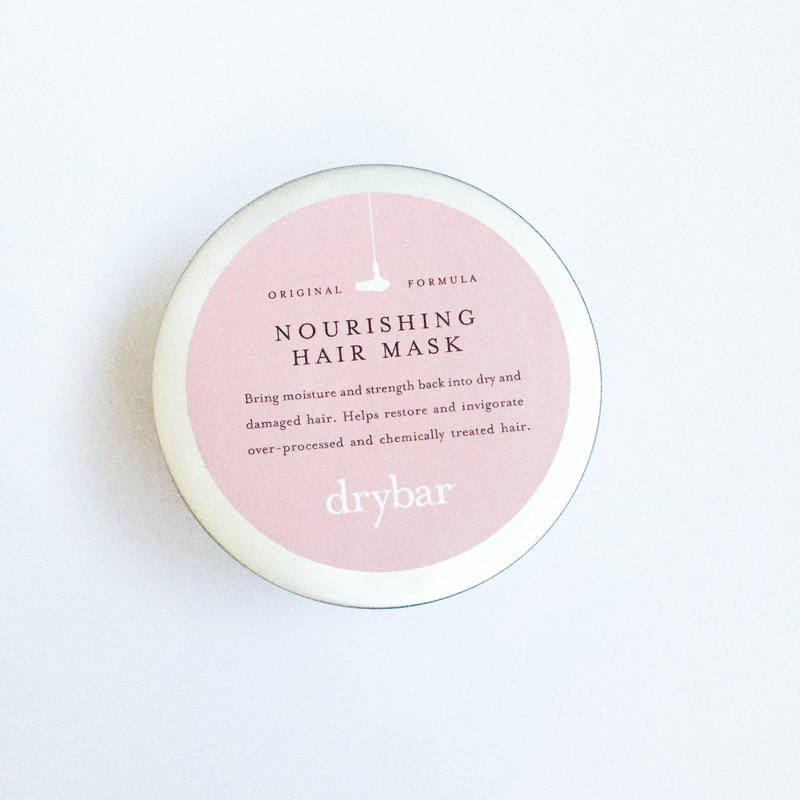 Drybar Mudslide Nourishing Hair Mask is a mask that helps strengthen your locks while still leaving it to look silky smooth. You may think because it provides you with instant results, it may not be long term, but it is, and that’s the beauty about this. Just because this is a light weight mask its intensive and gets straight to working hard to make you happy. So how hard is it to use this mask that will change your life?? Massage into wet hair after shampooing, focusing on the ends. Leave in for five to 10 minutes, rinse thoroughly and style as usual. 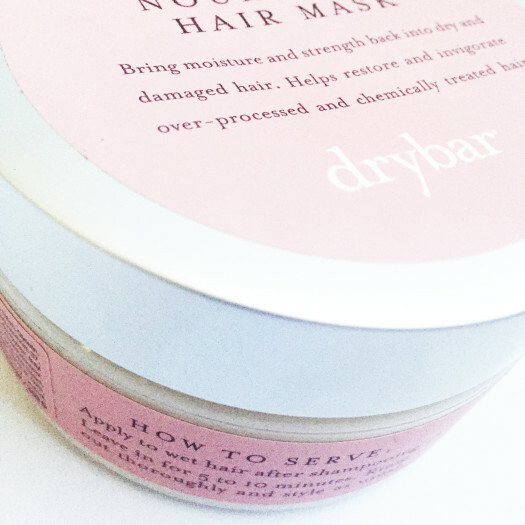 For those of you who are new to Drybar products, it offers a line of styling products and tools to help you or your stylist achieve the most amazing blow out humanly, possible. 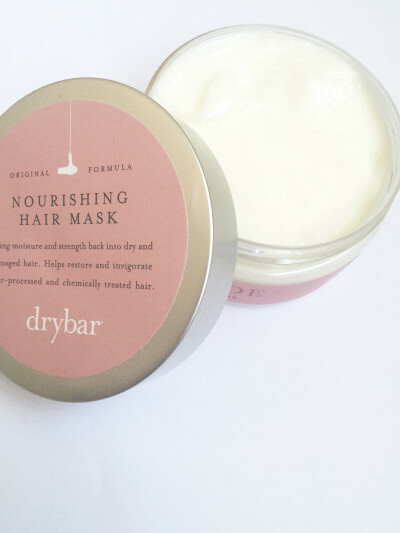 Founded by Alli Webb, along with her team of more than a thousand stylists (who do over 50,000 blowouts every month…I wish I had someone to give me a blow out every day *sigh*), all Drybar products are 100% paraben and sulfate free and are NEVER tested on animals (love this fact). Get this amazing product and more at your nearest Sephora!! 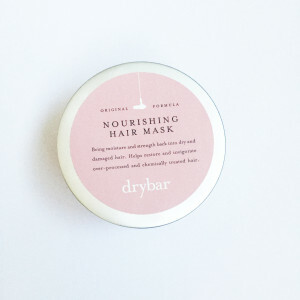 Dry Bar has been a product that I have used for years. I am from the States, so if you come make sure you check out their actual little blow dry boutiques!